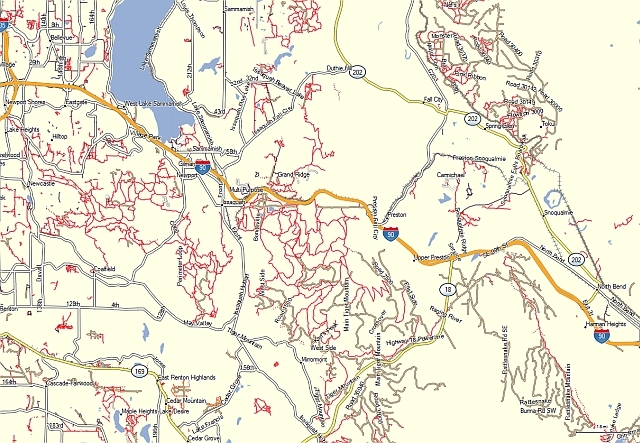 Welcome to the list of Garmin compatible maps for Montana, USA. 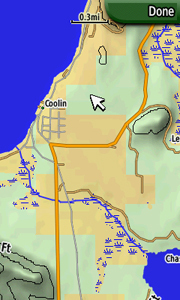 Click on a row for more info about a given map or filter the list to get exactly what you want. Transparent overlay map showing the close approximate path, centerline, and boundaries of the total solar eclipse of August 21, 2017. 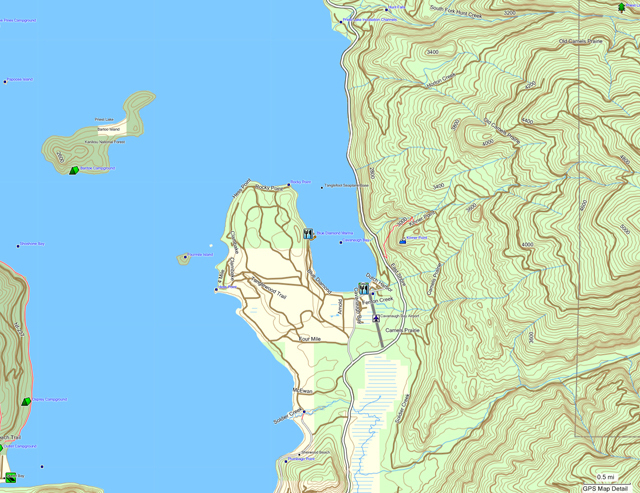 Complete topographic map of Montana including contours, high resolution water data, land use data, points of interest as well as roads. 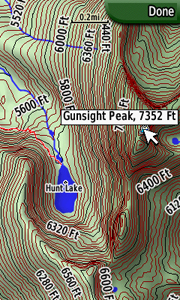 Equivalent to a 24k topo (40ft contours). This transparent map will allow you to add a layer to your GPS unit showing the boundaries of wilderness areas in Montana. 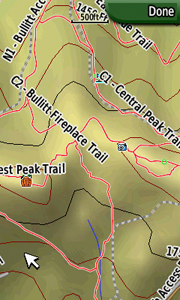 Use the map to see your position relative to wilderness boundaries in the field. 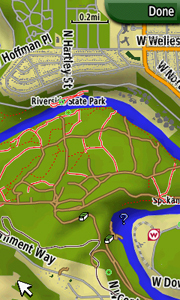 You can use this map in conjunction with other maps, such as topo maps, you may have on your GPS unit already. 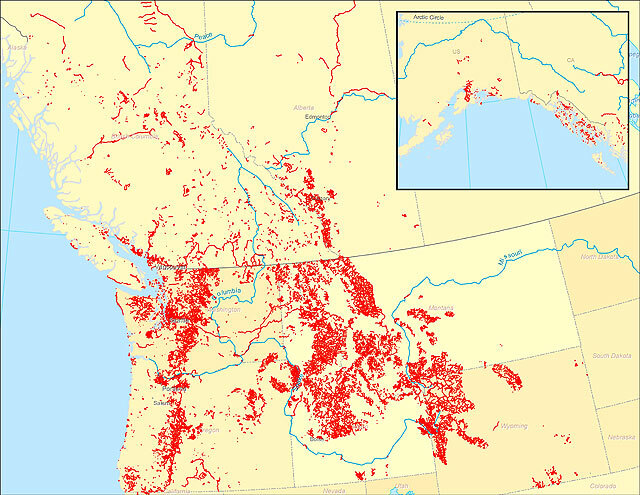 Version 0.24 (April 26, 2013): A mapset containing contours, hydrology, roads, trails, points of interest and more for all of Washington State, plus growing portions of Oregon, Idaho, Montana, British Columbia, and Alberta. 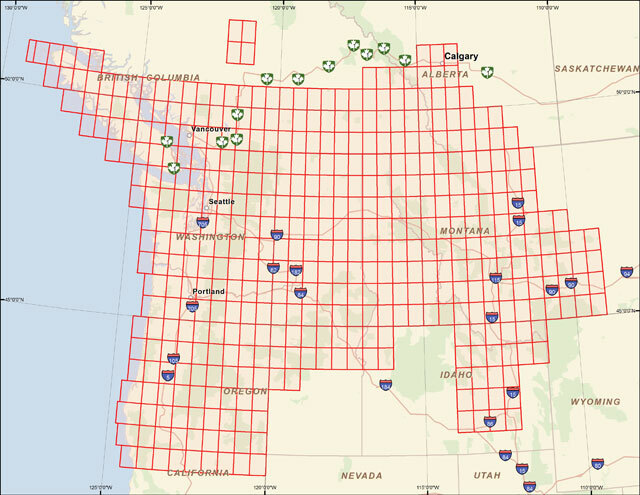 Version 1.77 (April 26, 2013): A transparent map offering trail coverage in the Northwest United States (Washington, Idaho, Oregon, Montana, Wyoming, and Alaska) as well as British Columbia and Alberta, Canada. It also includes the full length of the Pacific Crest Trail through California to the Mexico border. 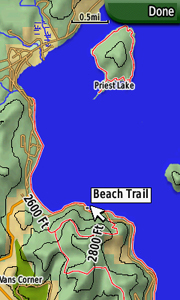 Custom types are used to help distinguish trail types: regular dirt trails, minor trails, paved trails, motorized/ATV trails, along with unpaved roads and paved roads that aid in navigation to trail sites. Discussion related to this mapset can be found at the Switchbacks.com Forum.